Carol Alexander, Gloria Bock, Andrew Hayes, Barbara White, Robby Moorefield, Robert Posodos, Leslie Richard, Carl Sole, Rhonda Putman, Evelyn Wiggins, Andrew Hayes, Quintin Zemon, Tom Marchisello, Theresa Bertelsen, Bonnie Campbell, John Campion, LaDonna Jensen, Virginia Rose Schwartz, Elaine Langevin, Rita Langevin, Gretchen Averill, Gina Kim, Mariann Carrothers, Loraine Haendel, Michael Clapp, Dr. Daniel Pepe, Maurice Magnan, Sheila Stack, Kara Nelson and family, Charlie Pinder, Michael Keaton, J.D., Georgia Mae Braddy, Peyton Holland, Jean Stafford, Robbie Brewer, Regina, Findley Kate, Lyn Moore, Tom Publick, Elaine Kincaid, Willem and Lorraine Inman, Peggy Asycue, Peggy Copley, Lee Accettullo, Connie Dickens, Ryan Gover, Tom Lopina, Jr., Arthur Salvitti, Elizabeth “Puddyn” Ervin, S. Sgt. A.E. … And for all others who are ill, their caretakers, and those we hold dear. 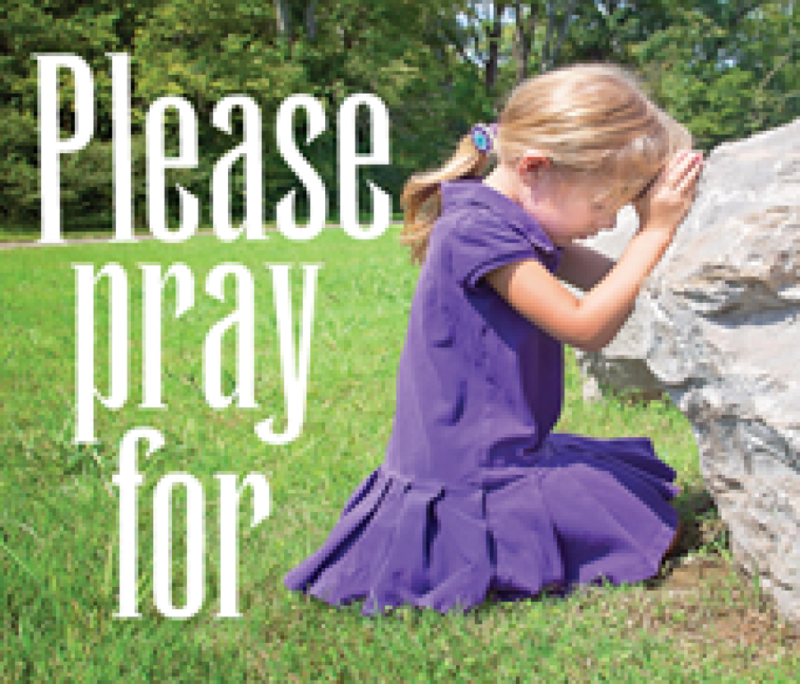 Have a prayer request? Please email us here or call the church office: 336-724-0561. 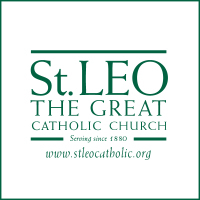 The purpose of our prayer list is to provide spiritual support and healing for parishioners and their families and friends. Names on our prayer list will remain for four weeks after your request and then will be removed unless you have requested longer due to a prolonged illness. Please let us know if there is healing or resolution from an illness. Thank you!